Senseo coffee machine clogged or dirty that no longer flows? Clean it to increase its life and prevent breakdown! - News and news, Do It Yourself (DIY): make it yourself! 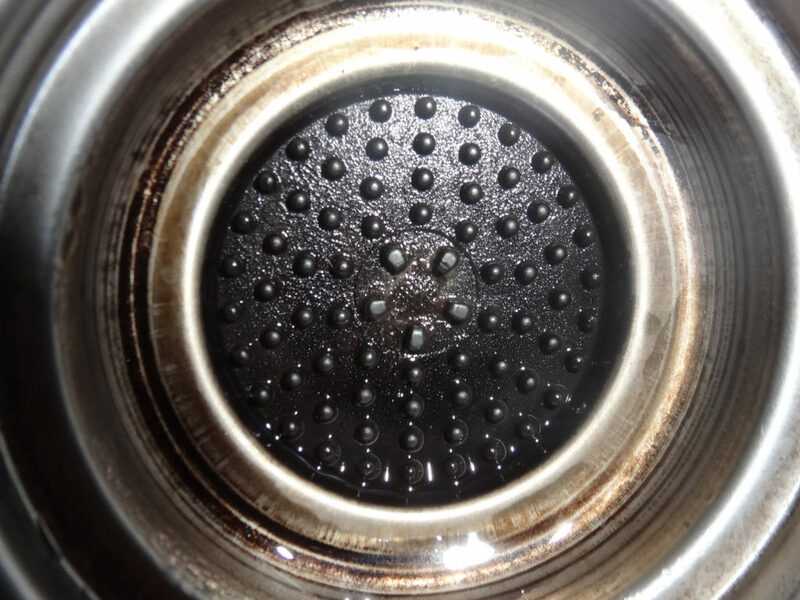 Senseo coffee machine clogged or dirty that no longer flows? Clean it to increase its life and prevent breakdown! So I had coffees that were starting to be rikiki ... the cleaning method is easy is explained below. This Senseo machine has made between 1500 and 2000 cycles, mostly double coffees. It is a Philips Senseo model but I think the method can be valid for other brands. Light limestone lit from 6 months: no way to turn it off but the coffees are good?!? The indicator "limestone" is on since 6 month (so about 18 months after the purchase). This without finding a loss of flow but I still used the official anti-limestone (2 doses were provided with the machine). However, the light remained on. The official anti-limestone is, in fact, citric acid powder ... (and certainly sold 10 times more expensive under the Senseo brand that it costs otherwise ... but here is not the debate). I then made 2 or 3 reservations with pure white vinegar ... no better result: the indicator is also lit. I did not insist: the flow is good. In any case it is not a measurement by pH probe which extinguishes it nor a pressure sensor ... can we suppose a simple count of cycles thus based on any real physical quantity of scaling? Maybe ...... Just to scare the housewife? I would be interested to know how to turn it off anyway! The flow (and size of my coffees) drops sharply a few days ago! Indeed; it's not the inside of the Senseo machine that gets dirty but just the cup! It is clear that the small hopper in the center is dirty. The method is to clean this hopper ... simply! A simple cleaning of the vinegar cup is enough! 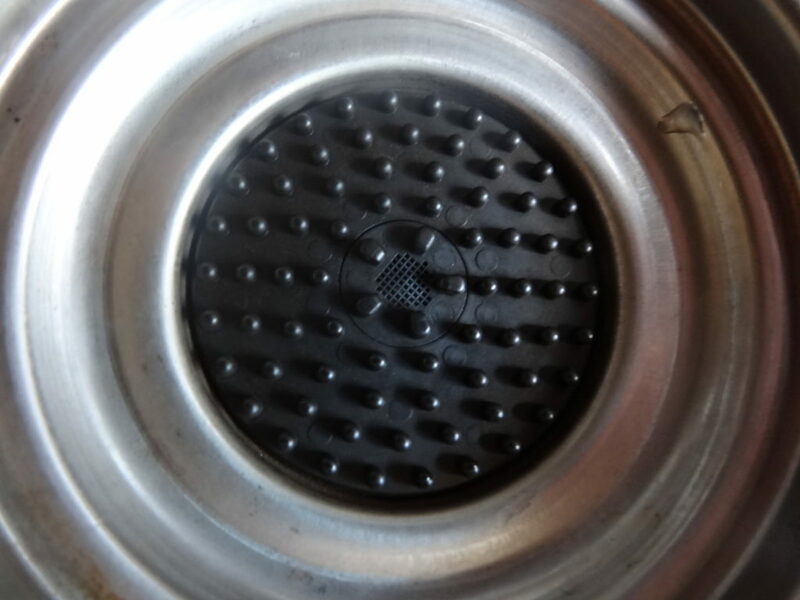 The method is to rub lightly this hopper and to pass vinegar in it, there is a check valve calibrated to keep the coffee capsules under pressure, the flow "in the atmosphere" without pressure will be at best a drop to taste. The flow is about 2 or 3 drops per second when it is clean. 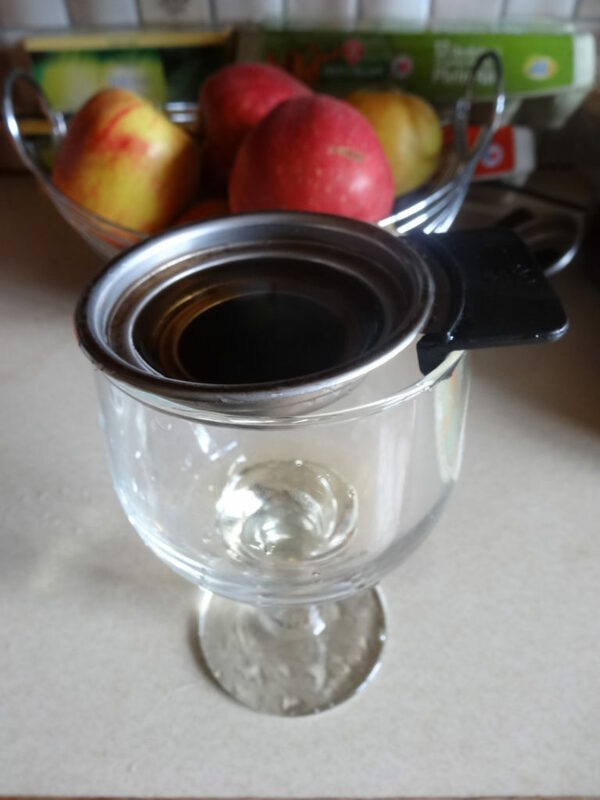 After 5 or 6 "vinegar" cycles, then 3 or 4 hot cups of water to rinse the cup of vinegar ... the cup is clean and ready to be reused! That's this little cleaning Senseo has allowed my machine to find a new youth! News and new, Do It Yourself (DIY): make it yourself! ← Black Friday: ode to consumption! A black Friday ... pollution? 2 comments on "Senseo coffee machine clogged or dirty that no longer flows? Clean it to increase its life and avoid the breakdown! " It is normal for the limescale indicator to not automatically reset itself after descaling if the Philips procedure is not followed. Without releasing the buttons, reconnect the mains plug.